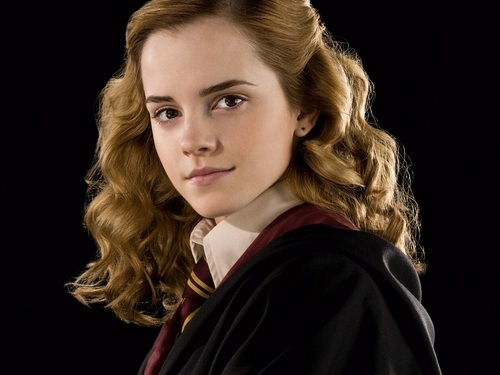 Hermione Granger 壁紙. Hermione Granger 壁紙 - Harry Potter and the Half-Blood Prince. HD Wallpaper and background images in the ハーマイオニー・グレンジャー club tagged: hermione granger ♥ harry potter hermione hermione wallpaper emma <3. This ハーマイオニー・グレンジャー wallpaper might contain 肖像画, ヘッドショット, クローズアップ, ポートレート, ヘッド ショット, and クローズ アップ.